Time for another contest! This time we’re giving away two Blu-Ray copies of Unforgiven 20th Anniversary Edition, courtesy of our friends at Warner Bros. Clint Eastwood‘s Western classic arrived on Blu-Ray last week in a fantastic package full of extras, making this an excellent addition to any film fan’s collection. If you’re wondering how to enter, here are the details. 3. 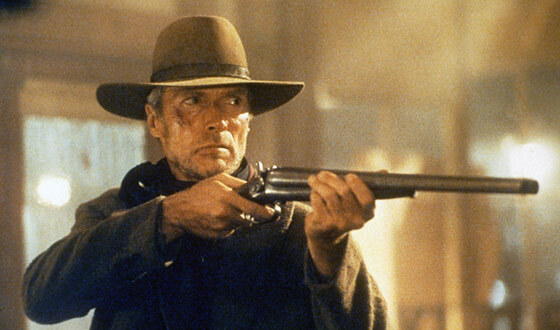 Tweet our contest message: RT this and follow @WeGotThisCoverd to win Unforgiven 20th Anniversary Blu-Ray. On March 8th, 2012 at 11:59pm EST we will choose the winners. This contest is open to U.S. residents only.